George Stephenson, who was a pioneer of early railways, lived in this cottage at Wylam, Northumberland. The roadway was the colliery wagon way which became a railway. 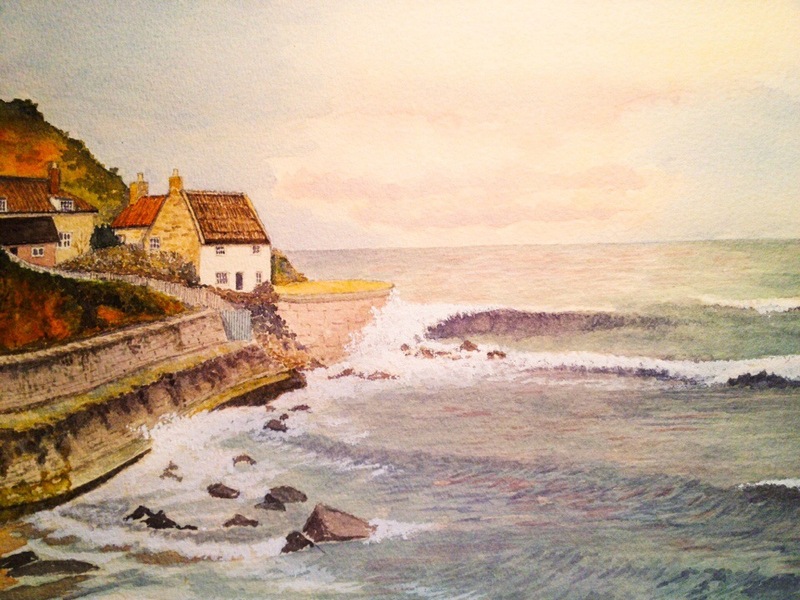 The Cottage at Runswick Bay – again!! 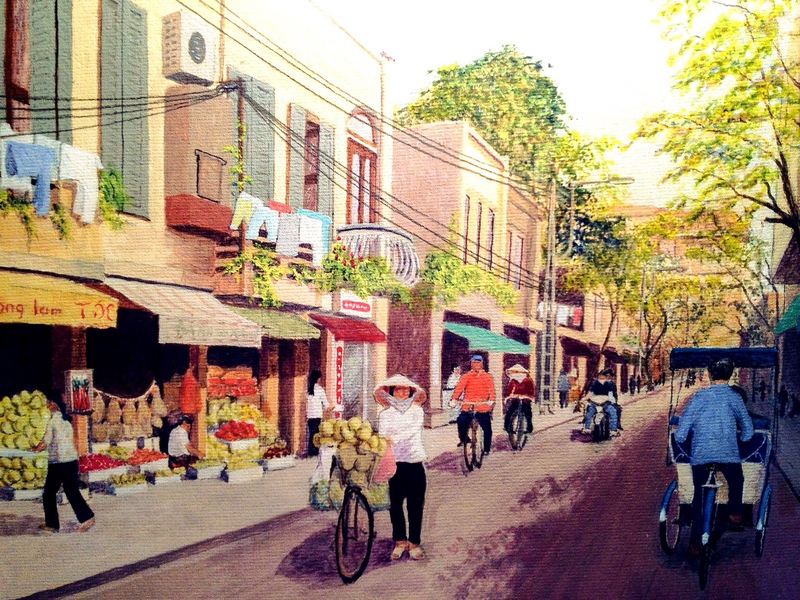 I told you I’d painted this a few times. Sorry, I must have this cottage! 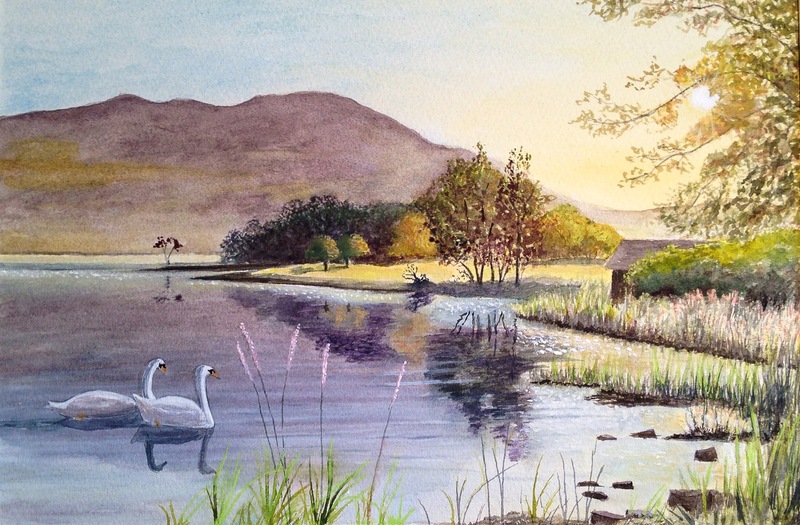 Anyway, another effort in watercolour. 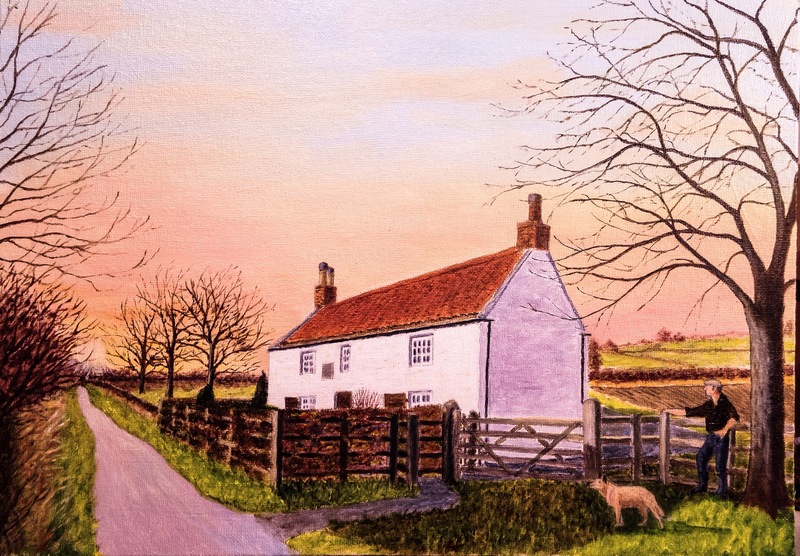 I’ve posted a painting featuring this cottage previously, I do so again, this time in watercolour. As I said last time, I wish the cottage was mine, such is its position! 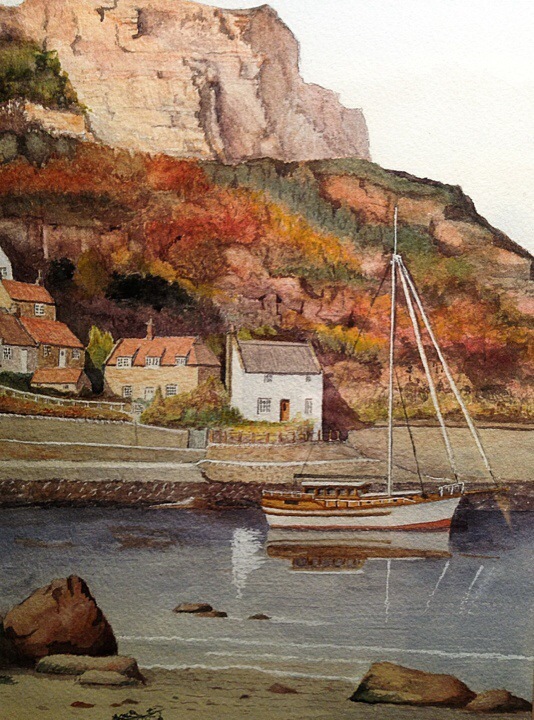 Runswick Bay is on the North Yorkshire Coast. Fantasy time again. 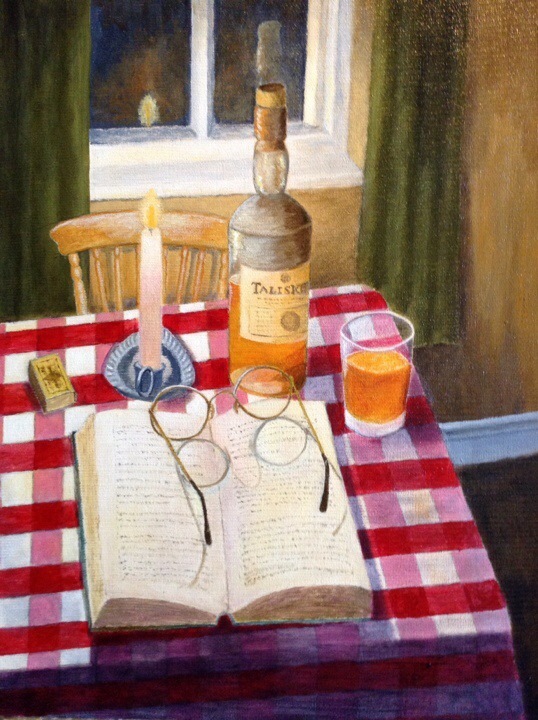 Winter night, sitting in a cottage somewhere in candlelight, with a good book and a warming glass of amber beverage! 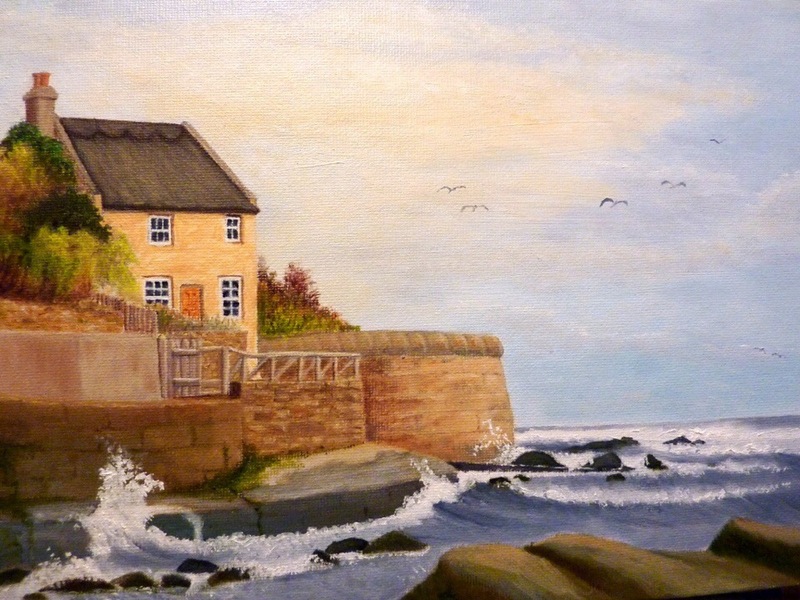 Painted in oils, I’ve always wished this cottage was mine! Runswick Bay is on the North Yorkshire Coast. A lovely area of cliffs and often deserted sandy beaches.